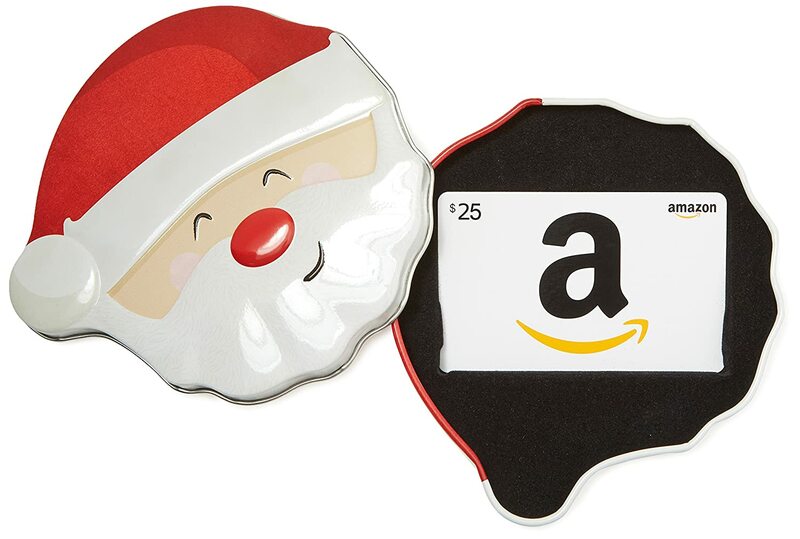 This is an adorable little gift tin and gift card set. 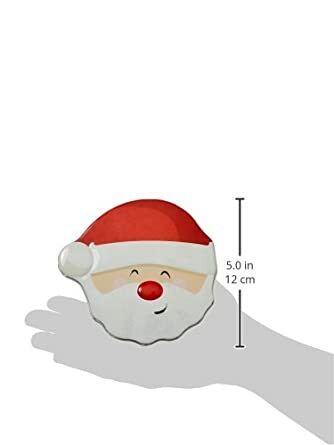 Perfect for Christmas gifts for teachers, kids, etc. However, do note that there is a large rectangular hole in the bottom of the tin. I believe it is there so that the gift card's bar code can be scanned, but it does sort of ruin the look/re-usability of the tin. 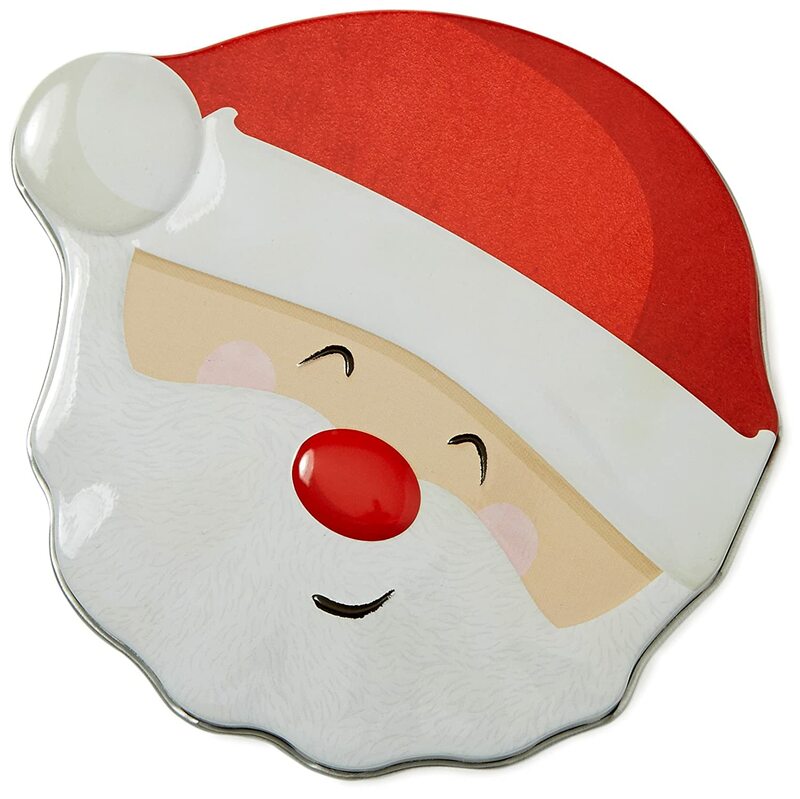 The tin is made of a light metal and has raised sections, giving Santa's face a bit of a 3d look. 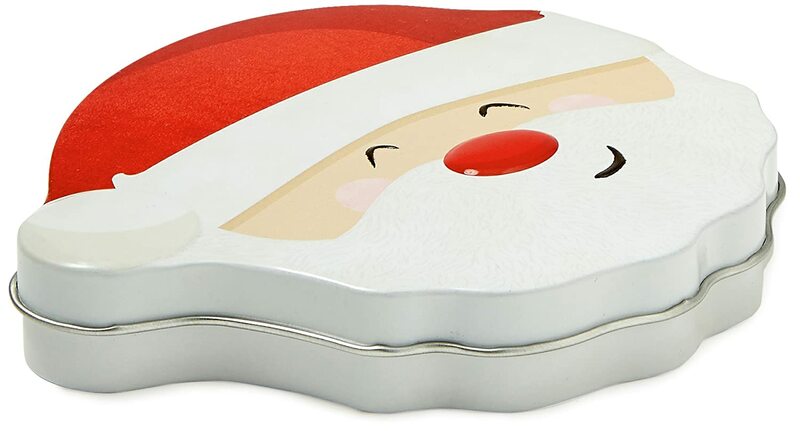 It is well painted, both on the lid and around on the bottom. 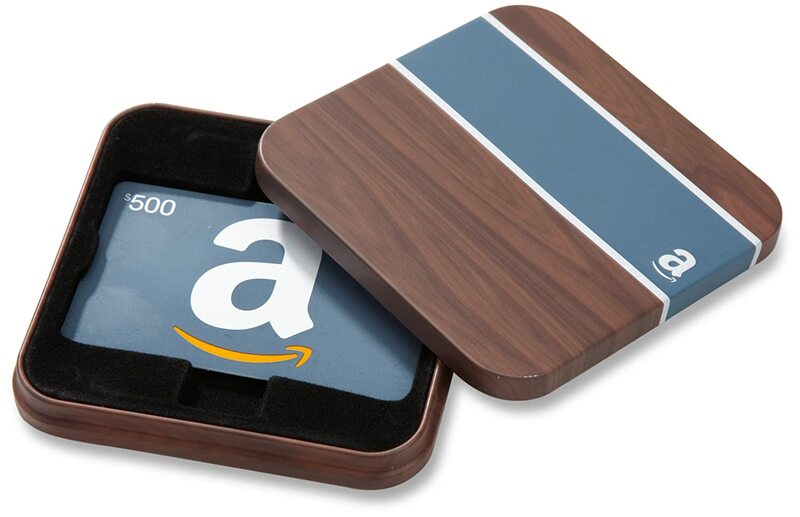 The interior has an insert that holds the gift card snugly in place. 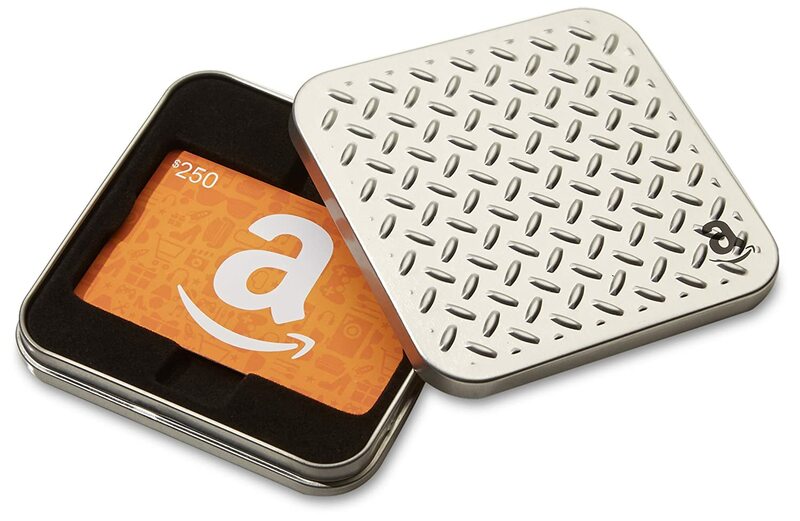 Nothing on the tin says Amazon (only the gift card itself), so you could potential reuse the tin to gift another card. 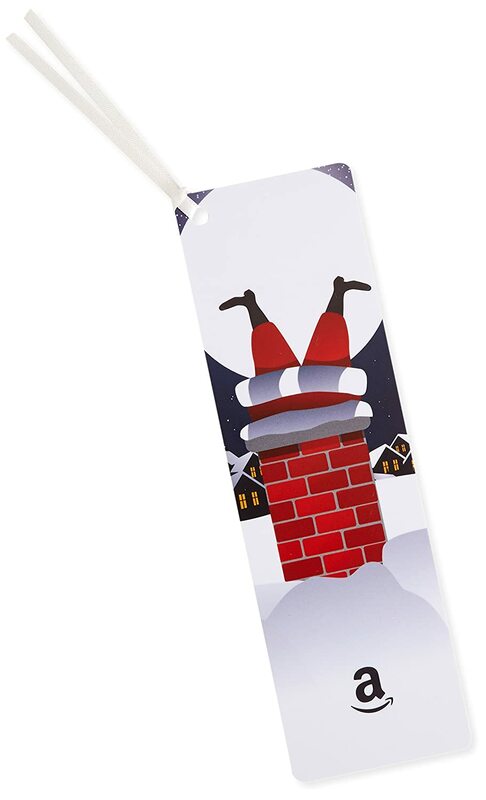 Great detail, especially on Santa's beard! 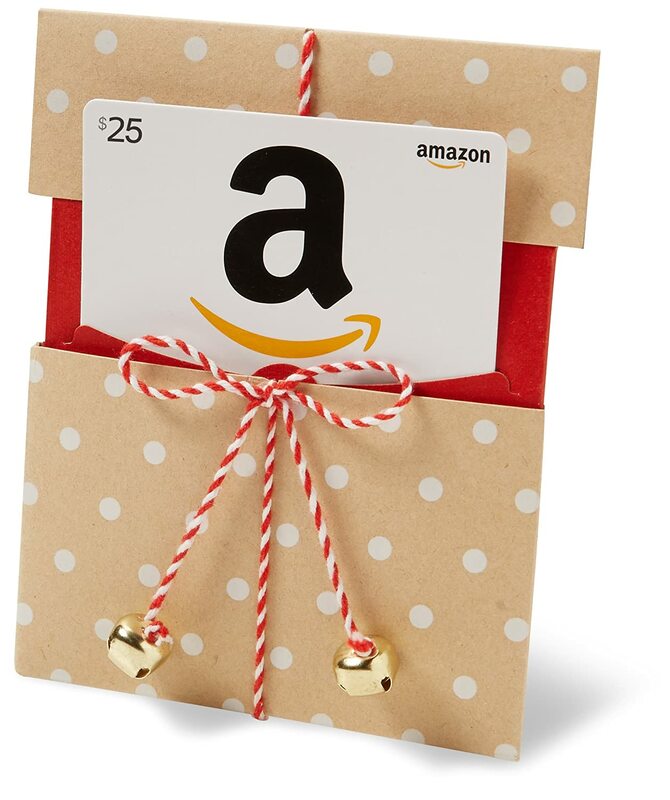 I like that the gift card itself is also Christmas themed. 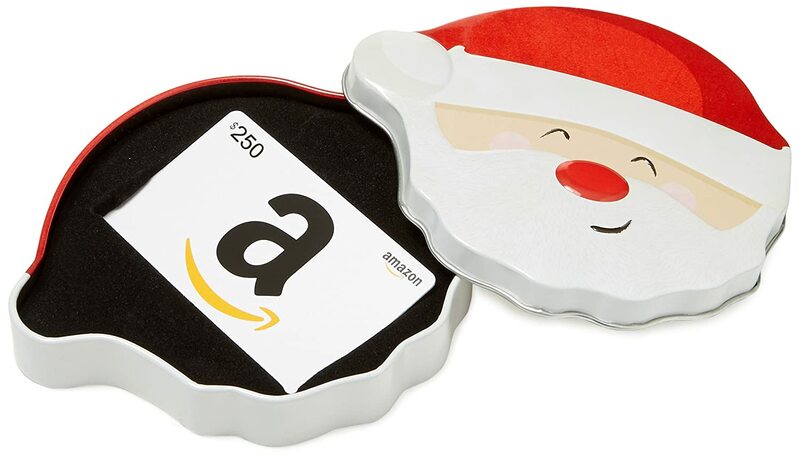 The Santa tin container doesn't have anything that says Amazon on it, so you could always use it to gift another card! 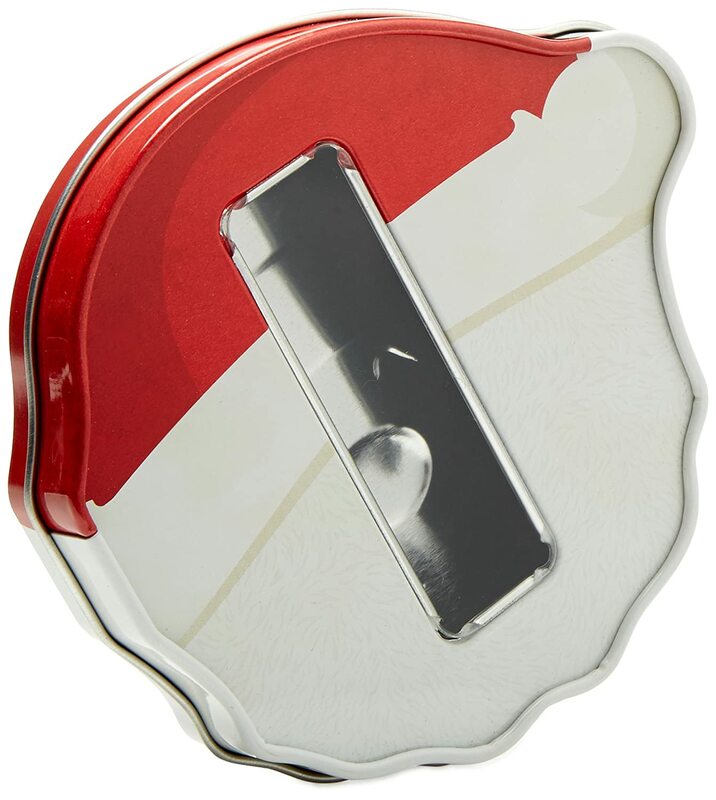 Just note that there is a clear plastic-covered slot on the back, so it may not work as a sturdy tin for much other than gift cards or small presents. 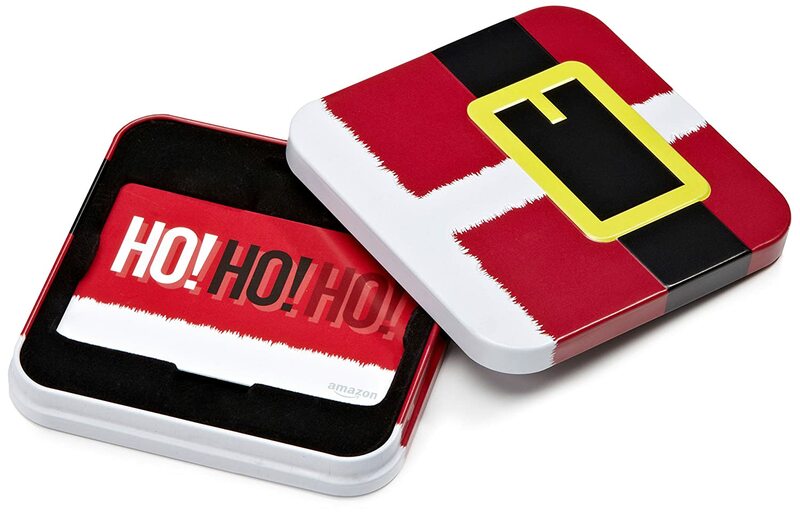 The tin is 1 inch high and 4.5-5 inches across (both top-bottom and side-side). Bigger than expected, but still lovely! I'm not rating the fact that it's a gift card to Amazon. I'm rating the card and case itself! The card doesn't fit snugly in the case, the card is too large for the slot that's provided! Nothing some tape can't fix though. Bought this for my brother for Xmas. I was happy with how beautiful the card looks, minus it being paper, but having something to conceal the card in is nice as Iu2019m a lazy Xmas wrapper lol. Cute! 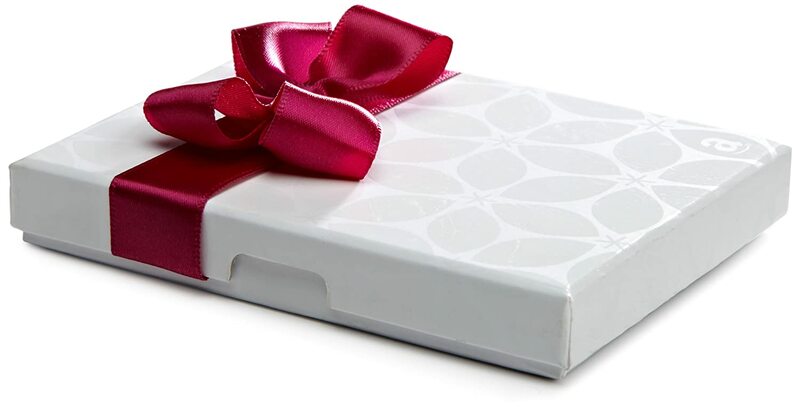 Makes a grate gift! 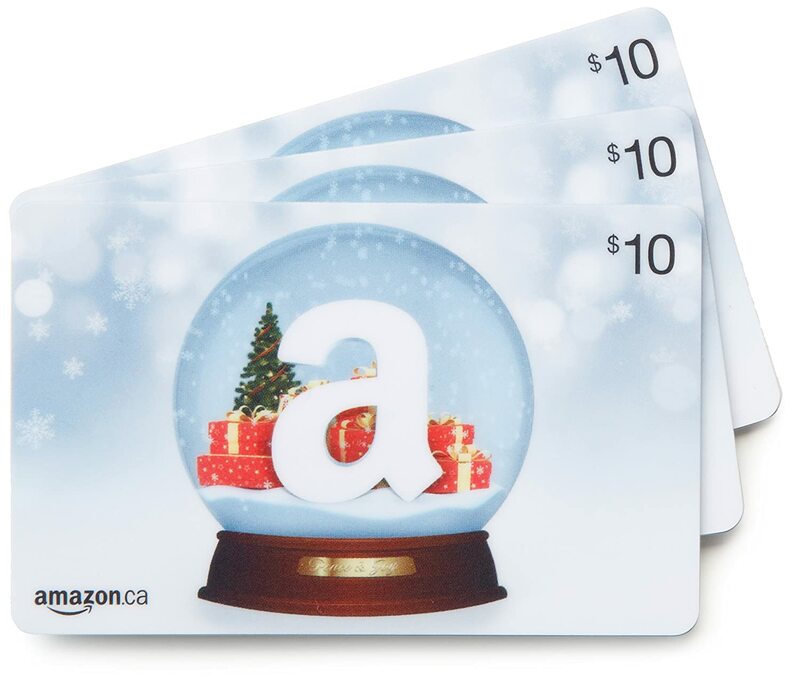 The santa tin does not have the Amazon logo on it so it could be reused in future with a different gift card inside of it. A cute and practical Christmas gift for my niece, and just the right amount. She really appreciated it and is an avid Amazon buyer. Made my Christmas just that little extra special for her. 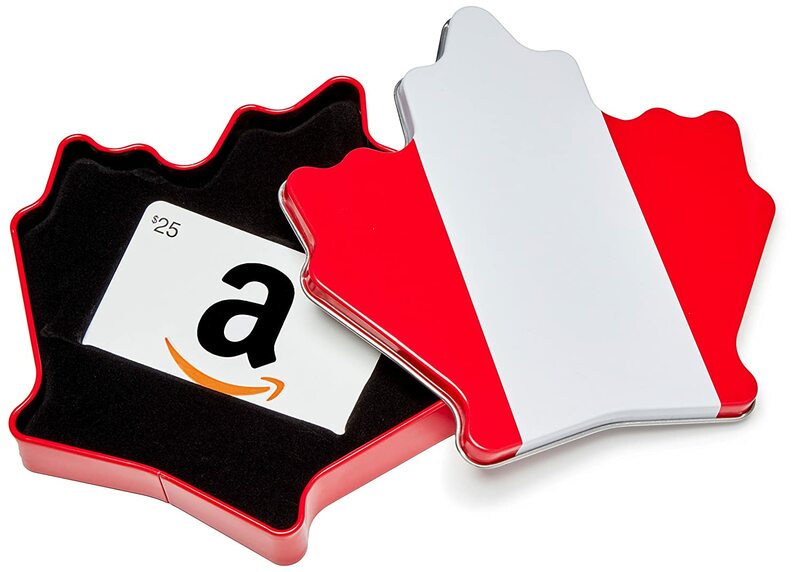 I love that these gift card holders are free and there's so many cute one's to choose from. 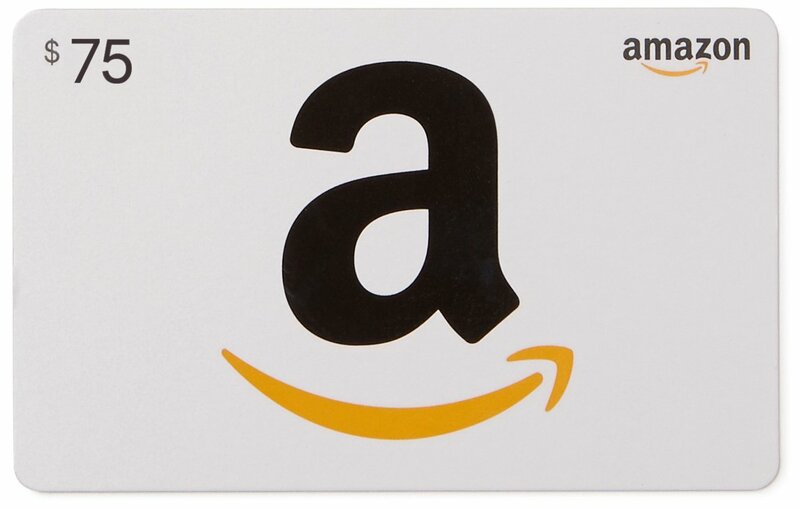 Who wouldn't want a gift card for Amazon?